It’s not every day you see me post a product review, so that should be a great indicator right off the bat that this post will be completely genuine on my part! 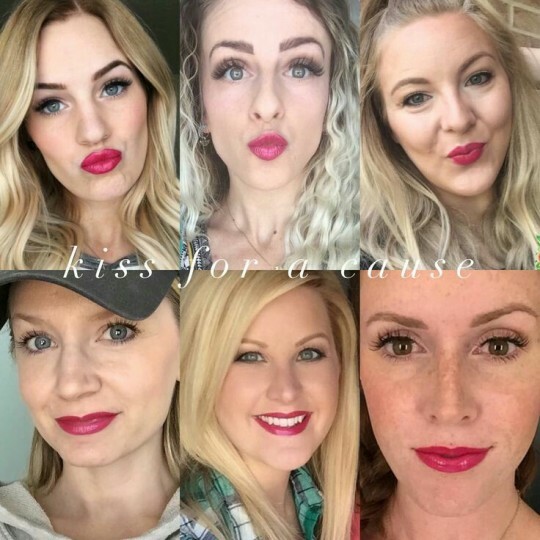 So my friend Leah asked me if I’d like to try & give my honest feedback on LipSense and I took her up on the offer. This might sound a little weird, but lips are my favorite thing to decorate… Christmas is on the brain apparently, but how else do you say that? ha! 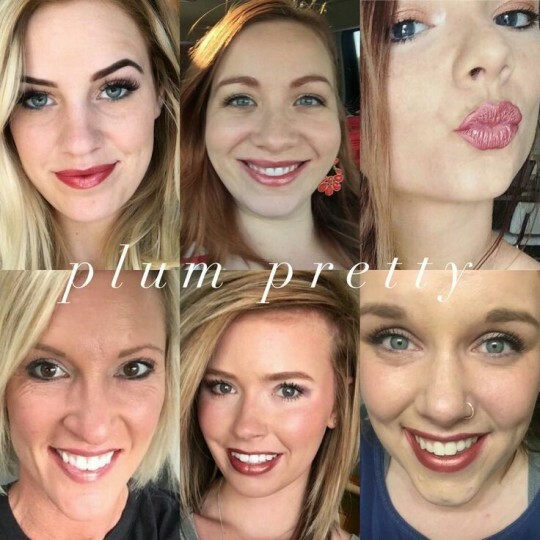 Don’t you have a makeup type/product you just enjoy using more than the others? 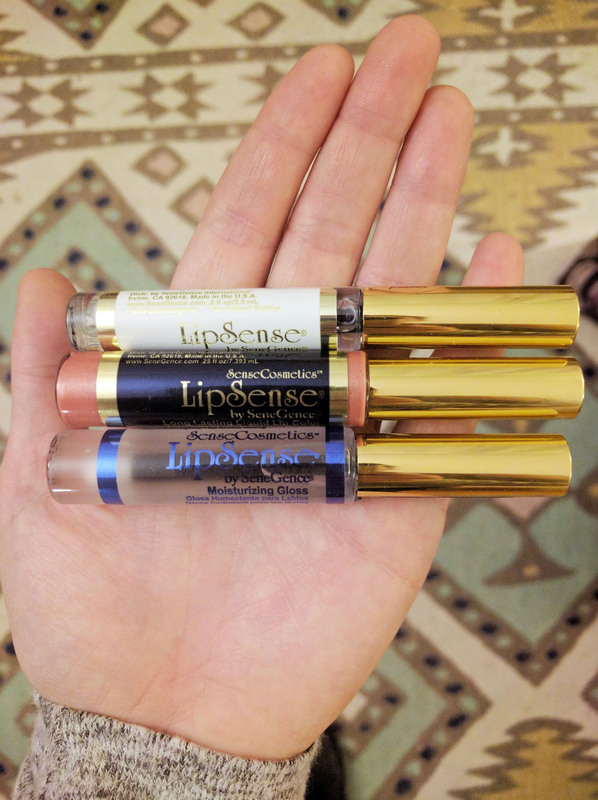 I’m not a big fan of foundation, concealer, powder, bleh — just not my thing… buuuuut LIPS! 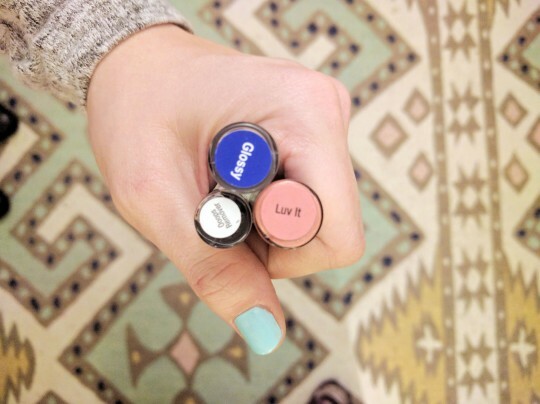 Lips have so many options! You can go natural, you can go bold, you can go crazy — lipsticks and glosses are just my thing and I’m always down to try something new! 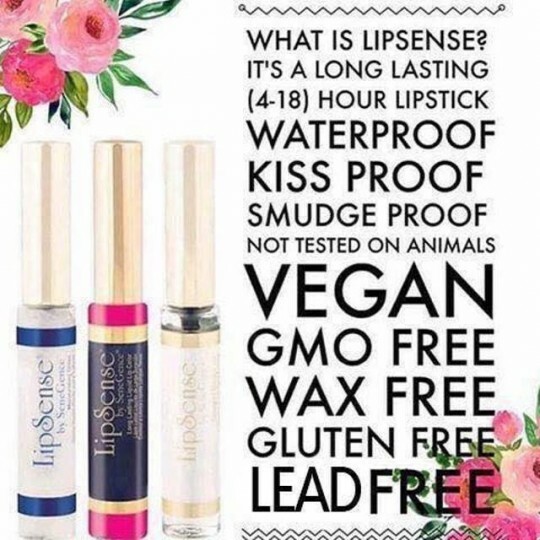 I had joined Leah’s LipSense group on Facebook and silently observed/stalked her posts for months and months, where I saw claims of this product being smudge-proof, extremely long wearing, super vibrant and they don’t contain wax or lead. And the photos of ladies wearing it definitely piqued my interest. The shades are GORGEOUS. I haven’t seen one yet that I wouldn’t love to try. First, you’re supposed to apply three layers of the color to clean, dry lips, waiting for the coats to dry completely between layers and then top it with the gloss. If you make any mistakes, the Ooops will take care of it. I put that first layer on and was really surprised by the consistency. It didn’t have that glossy, gooey feel I was expecting. I want to say it feels a little thin and cool, slightly watery even. Not in a bad way, just different than my usual MAC stuff. That first layer tingled like a B though! But apparently, that’s normal on the first few applications as you get used to the formula and especially if your lips are dehydrated. After I applied each layer, I kept expecting to feel a heaviness or globs of some sort, but I’m not kidding, there was no weight. So cool. I tried reaaaally hard not to touch my lips together until they were completely dry, per the instructions. 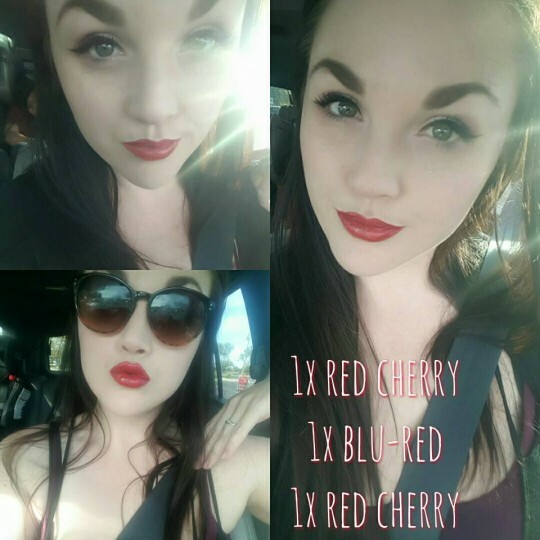 I instinctively wanted to rub them together to blend like I always do, but you have to wait. When it was dry, it felt so light, it was like there was nothing even there. Then the gloss went on so smoothly and had absolutely NO color residue on the wand. That blew my mind. After it was all said and done, I had a very pretty, peachy-pink shade with great coverage. 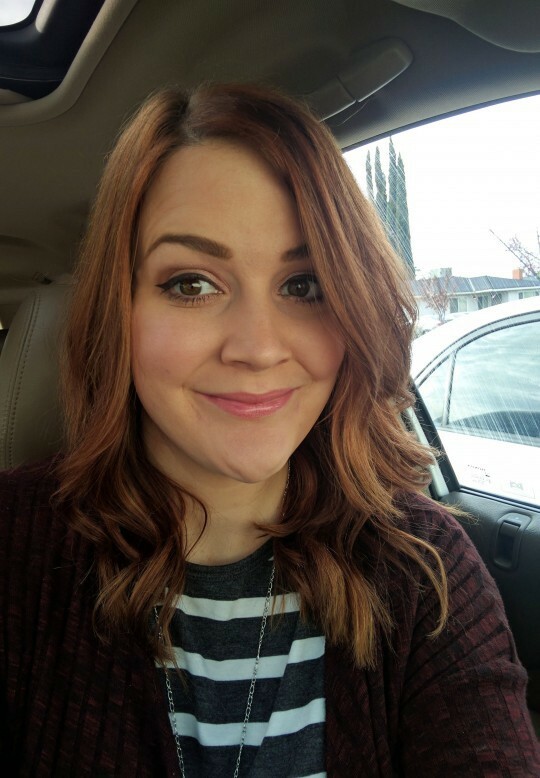 I have to be honest, I’m not a very good makeup reviewer and after I put the stuff on, I had to run right out the door to take the kids to school, stopped by Starbucks, went back home and then was headed out the door AGAIN before I realized I didn’t take a picture of my dang lips! So the photo above was after nearly 2 hours of wear, without any reapplication. Pretty amazing, right? That color lasted all day, through meals and snacks and coffee, kissing my babies and yappin’ on the phone. I am so thrilled with this product! I really didn’t expect to love it as much as I do. I’ve used it nearly every day for the past week and can even tell the difference in the texture and moisture of my lips. They were verrrry chapped at that first application (probably part of the tingling thing too), but now even with the cold weather, my lips feel so healthy and soft! I can’t wait to get my grubby little hands on some more shades! 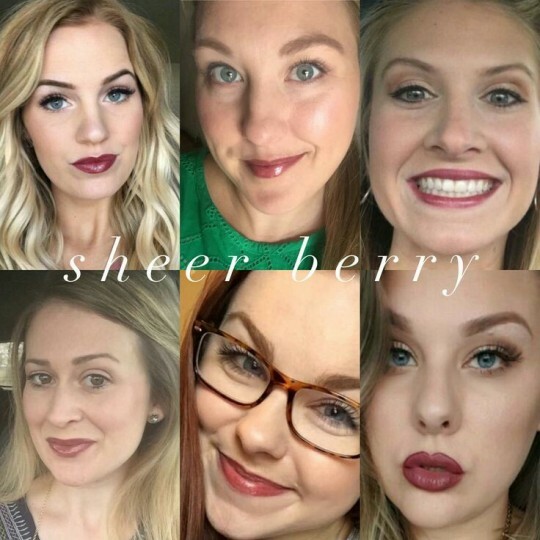 Another really interesting thing about LipSense is that you can combine different colors in the layering process to get so many different combinations. Sooo yeah, just another reason for me to stock up on a few more really soon! 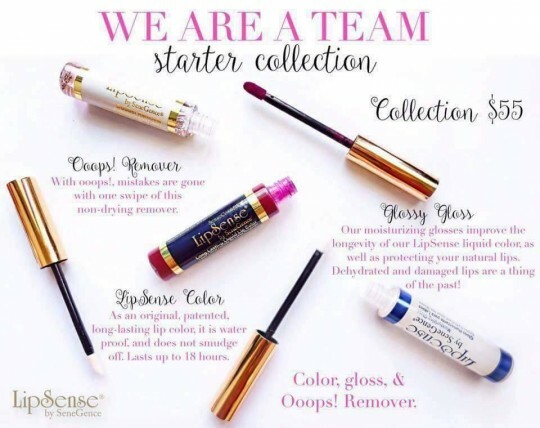 Have you tried LipSense yet? Any suggestions on which color to try next? 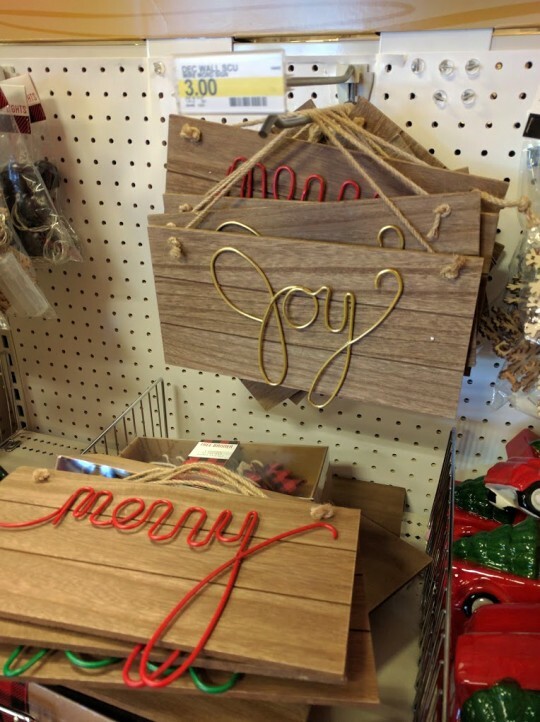 Hack these Target signs for easy last minute Christmas gifts! If you’ve been to Target lately, you might have noticed these little guys hanging around in the Dollar Spot. After posting it to Facebook and asking my local friends if they’d be interested in them, I somehow ended the night with more orders and was planning my shopping list to get more supplies. WUT. That was totally unexpected! 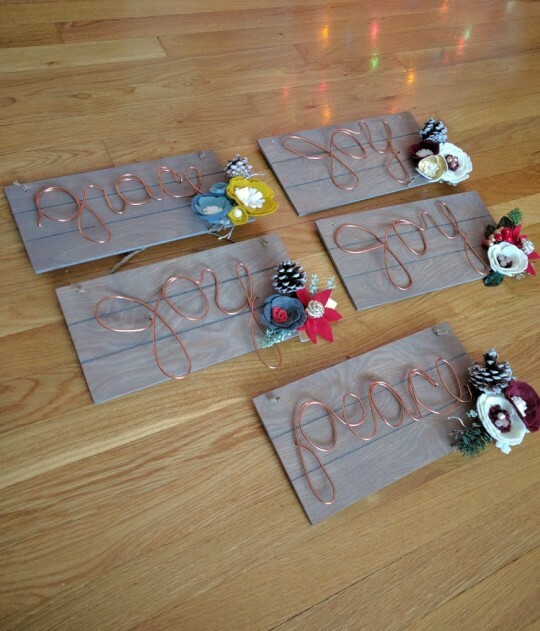 For the next batch, I had Justin cut and stain some wood and we bought some copper wire from the hardware store to see if I could do it myself. It took practice, but I think I’m getting better at all that bendy business. 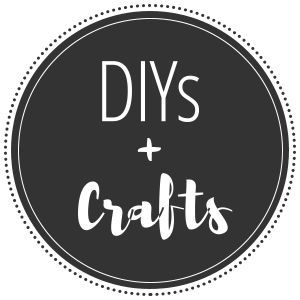 Pro tip: It helps to watch uber cheesy Hallmark movies as you are crafting. I think I watched like 15 over the course of a week when I was making all these, ha! 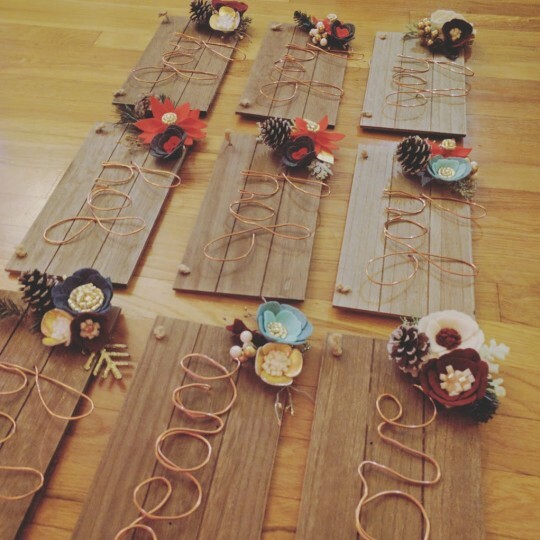 After the second batch was done and delivered to my sweet customers, I had yet another round of orders come in — again, much to my surprise and delight! All in all, I think I’ve made somewhere close to 20 of these signs, which quite seriously helped fund our Christmas shopping this year. 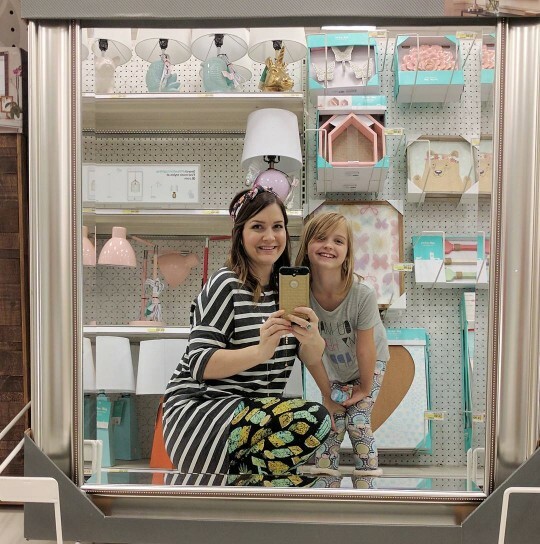 I still can’t even believe how quickly that little Target sign hack turned into such a blessing. 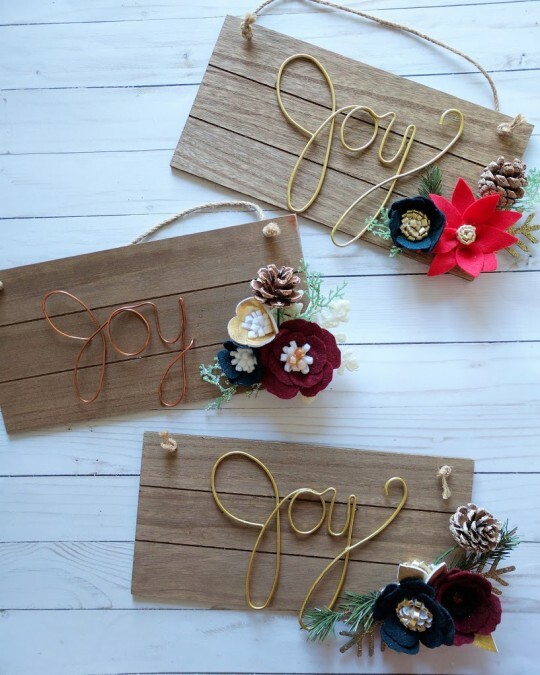 If there aren’t any “Joy” signs left at your store, you can still use the wood backing from the “Merry”, “Peace” or “Noel” signs… I tried it out and it’s pretty easy to pull out the words and replace them with your own words or names using floral or thin copper wire. Have fun! I have something really really exciting to share with you guys! 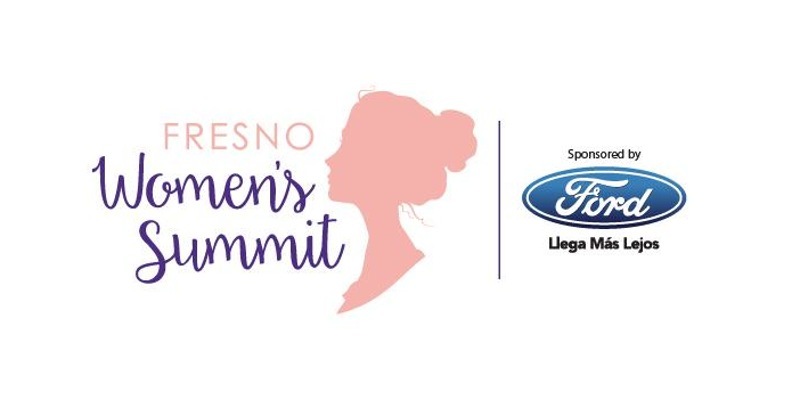 This coming weekend, I’m going to be speaking on a panel at The Fresno Women’s Summit! 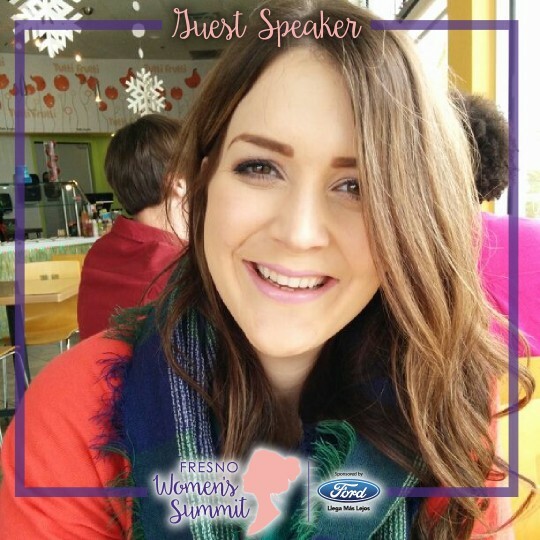 I am so honored to be included in the group of amazing local ladies who will be gathering to share some things we’ve learned in how to be successful in business, health and social media. Obviously, this delights me to no end because I absolutely LOVE the blogging community and all things social media. I have so much swirling around in my head! To be honest, there’s a huge part of me that’s abso-freaking-nervous to be speaking in front of a group of people and another nagging little voice that keeps saying I’m underqualified and have nothing special to contribute. I know it’s just jitters and I’m doing my best not to let it stick, just being real with you all. Anyway, I would so appreciate you lifting me up in prayer as this comes up to be able to share what’s on my heart with grace, humility and honesty. I don’t want another replay of all those terrible high school and college speeches that I’ve done my best to block from memory, haha… eeeeeeek. 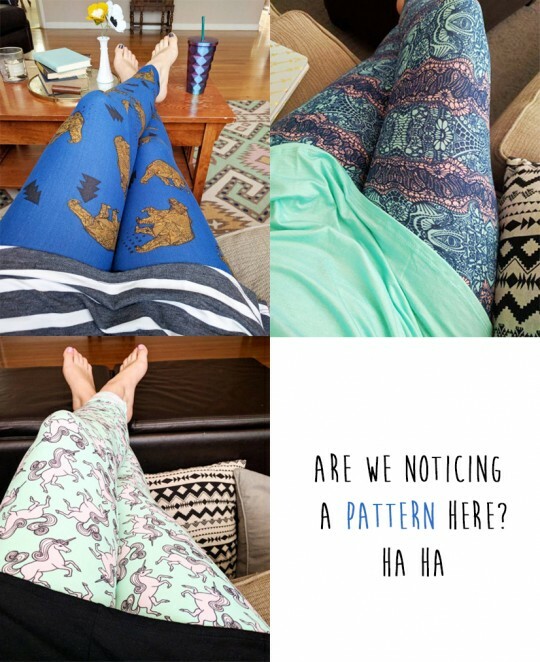 LuLaRoe: Unicorns and Tigers and Bears, Oh My! 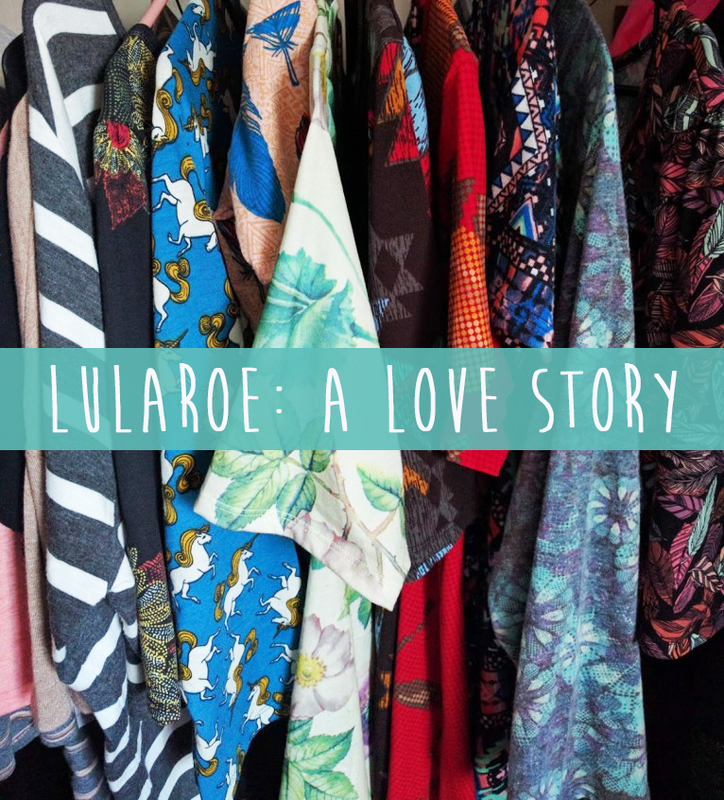 LuLaRoe: I Could Be A Drug Addict, Do You Realize How Lucky You Are? 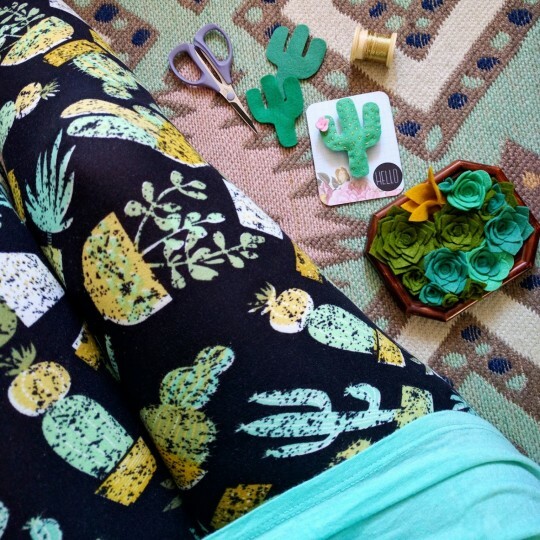 So obviously, it’s a thing over here, these leggings. 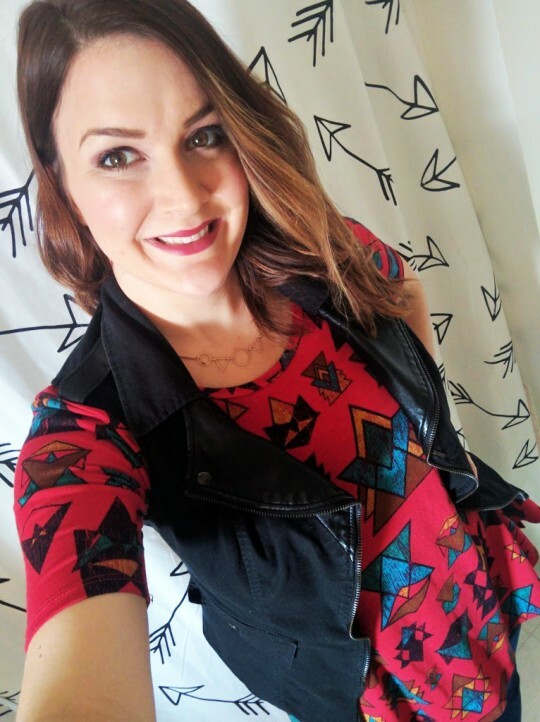 If you follow me on any of my social media accounts, I’m usually wearing some crazy pattern while smiling wildly. 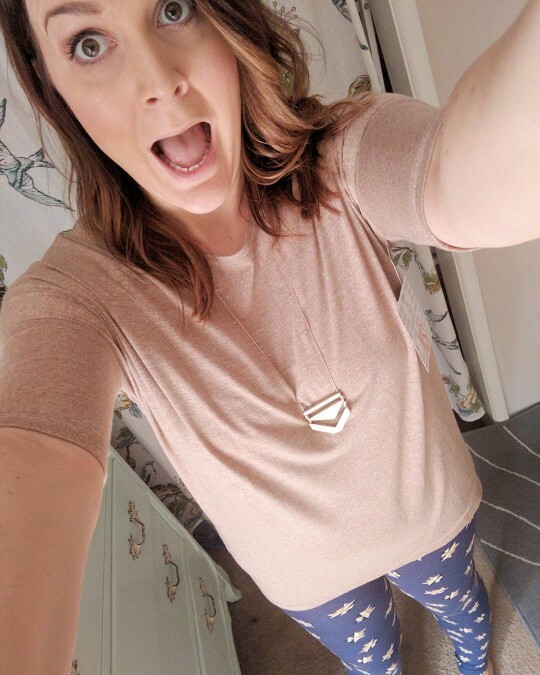 :) I’m not sure if it’s the crazy fun patterns that make me feel like a kid again or the fact that these things feel like butter all ovah my thighs, but I just love these stinkin things! 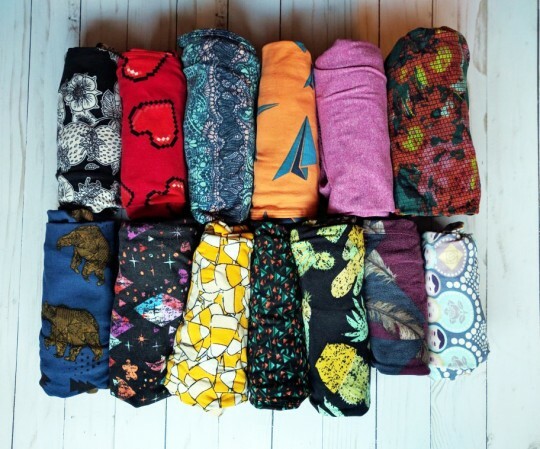 A few months ago, as one of the latecomers to the LuLa party, I bought my first pair of leggings and a classic tee. I wasn’t sure what to expect, but as soon as I slipped them on, I knew it was love. I ventured out a bit after that and tried a few of the different tops and dresses. I tried a few things for Maddie too. This is where ‘ish got real. 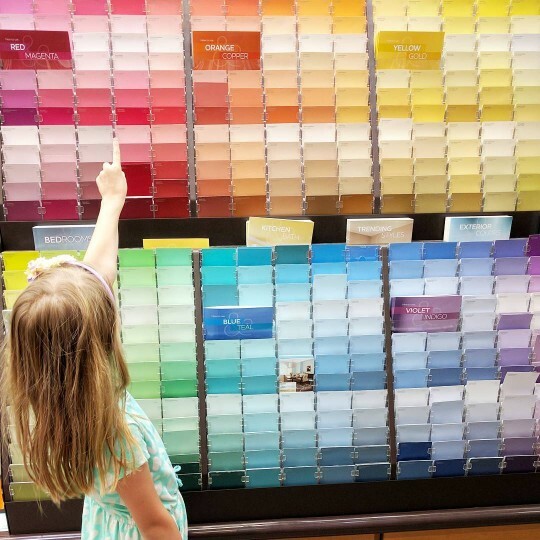 Before I knew it, I was building a fresh, colorful wardrobe that was slightly getting out of control (letttttt’s be real). But I was feeling ME again. 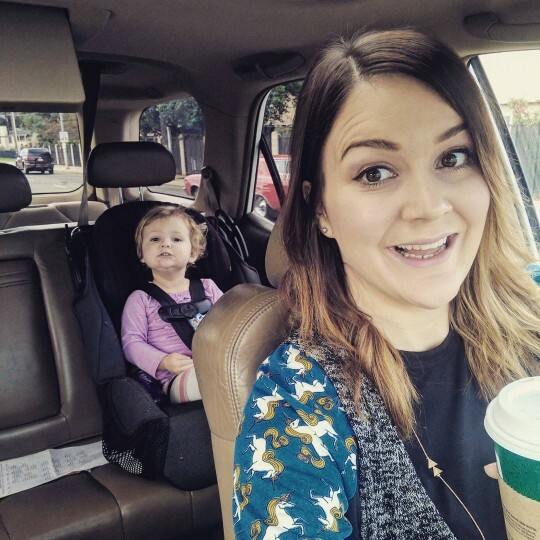 That’s the thing I love most… As a stay at home mama, I was feeling like I had kind of lost a bit of my flair in the day-to-day. To have pieces now that work with my lifestyle, allow me to move and be comfortable and still make me look put together without a ton of extra time — it’s a win. I’ve only ever been to one actual in-home party. I’ve done the rest of my shopping all on Facebook. It’s been a lot of fun to hunt and search for specific prints, but it can definitely be a time sink! If I am trying to go to sleep and am seeing patterns burned onto the backs of my eyelids, I get the hint it’s time to step back from the Lula for a bit, haha. I have to tell you though, there’s an underground cult of LLR fanatics and it’s straight up SCARY, dude. I mean, not that I know first hand or anything… just… just be careful. ;) They will sell their firstborn (or yours) for a pair of mosaic bear leggings, just saying. Here are a few of my great consultants if you need a place to start! 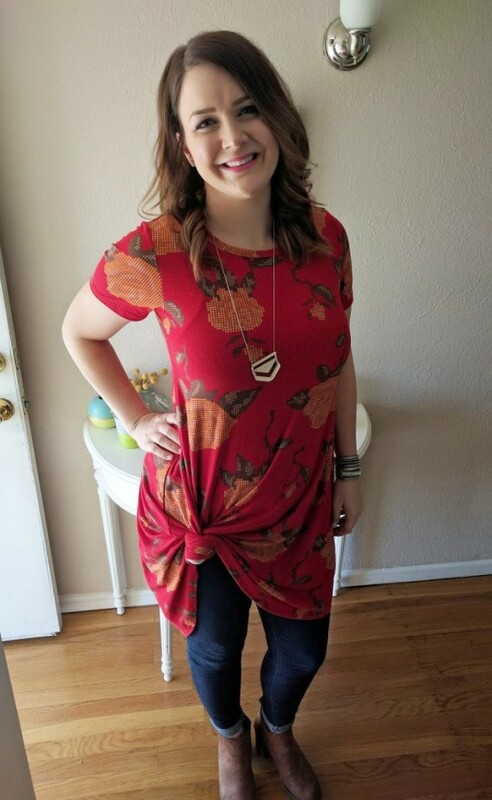 Do you love LLR too? What’s your favorite style? Hiiiiiiiiiii. It’s almost like I just woke up from a blogging nap — a little groggy, some sheet wrinkle marks on my face, getting my bearings — but I do feel nice and refreshed! 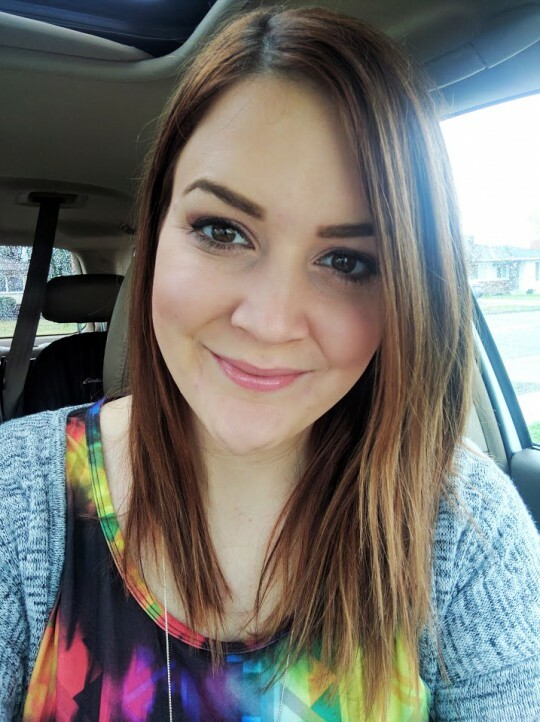 I kind of want to just blab for a few minutes about creativity, creative process and some things that have been helping me step out of my comfort zone a bit. I don’t know if anyone can identify with this process I’m in, but I would really love for you to share your own experience and give your wonderfully unique input in the comments. I’ve been experimenting and trying some new things creatively and it’s been kind of an adventure. 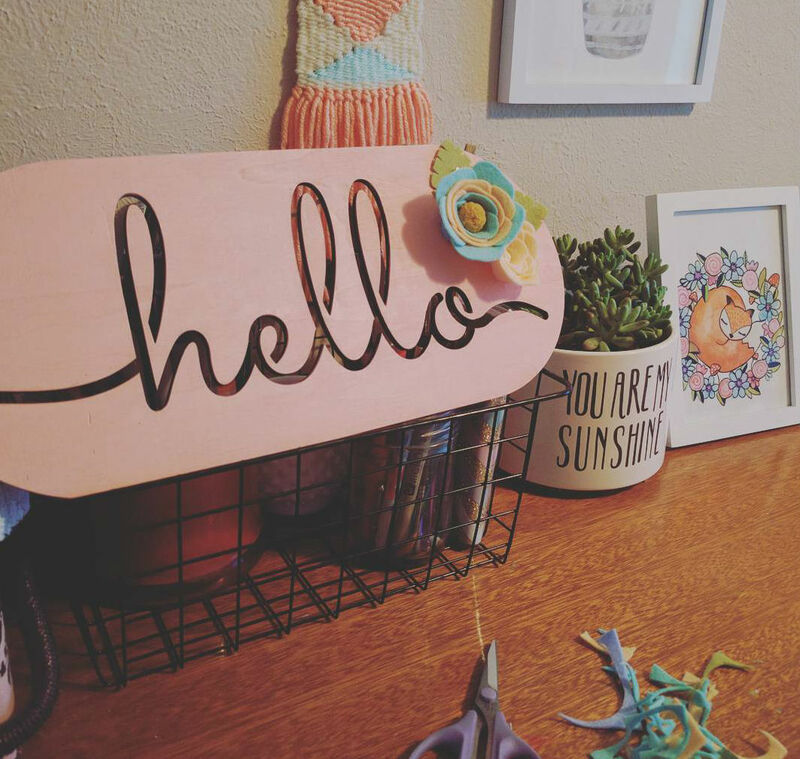 A few years back, I wrote this rage filled post… and then this OTHER rage filled post about Pinterest and how I felt like it was stealing my artistic voice, making me want to punch throats and burn down the Pinterest headquarters or something along those lines. 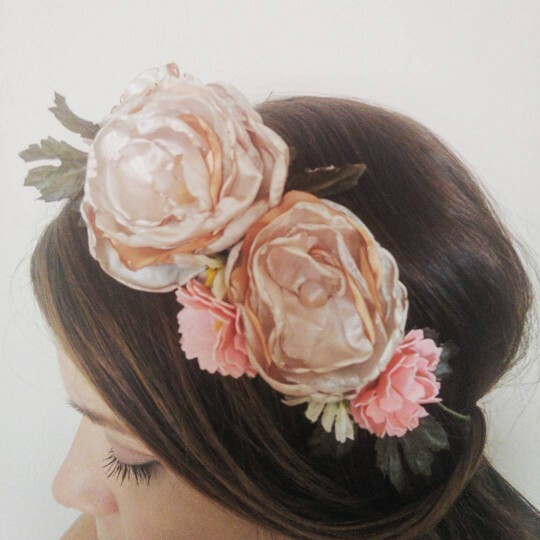 At the time, I remember feeling very frustrated with the whole Pinterest concept because I was seeing thousands upon thousands of people’s work, art, ideas and daily it left me feeling like I was a stinky fart cloud in comparison. It didn’t feel like I had much else to contribute because everyone else had already covered all the bases. 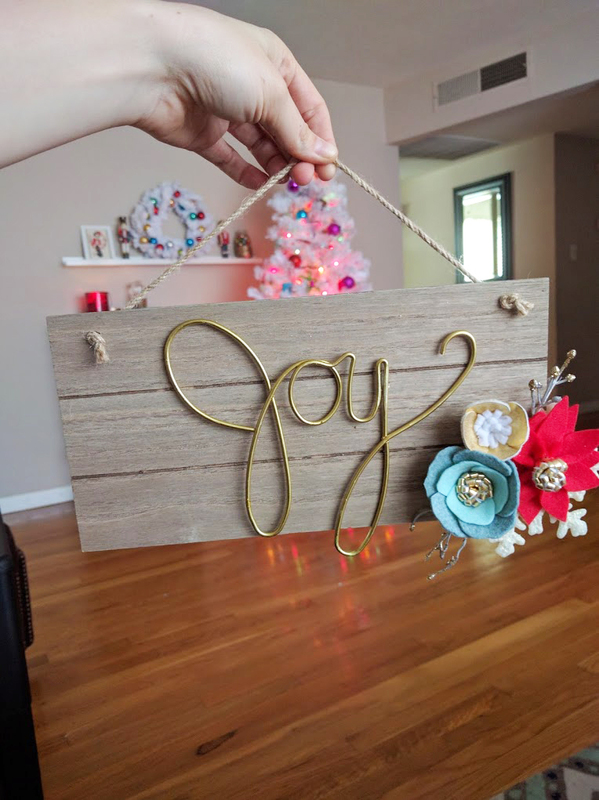 So I threw a little hissy fit for a few years and lost the joy of crafting. I was very defeated. I know it sounds dramatic… it was fantastically dramatic. But it was also very revealing of a bad root in my heart. The bottom line is: I didn’t feel like my stuff held a candle to what was already created. Looking back, I can also see that I was placing too much of my identity in the things I made. 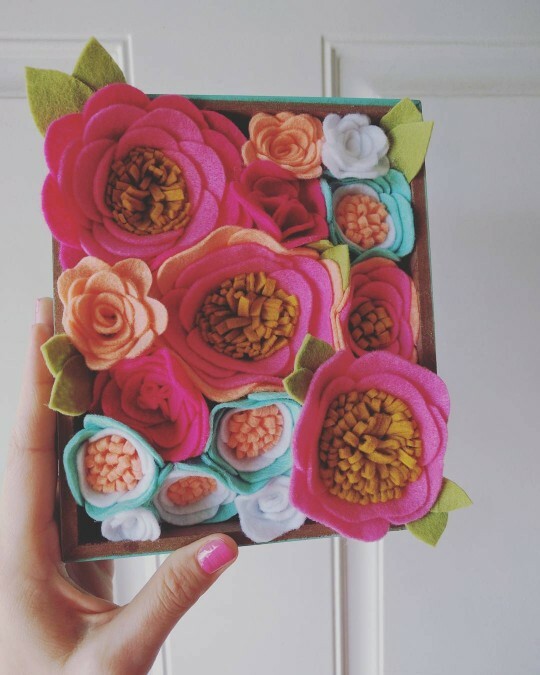 That made me feel like a copycat, a failure, and one faceless depressed crafter in a sea of flourishing artistic dolphins. I don’t know, don’t dolphins seem majestic and joyful and just straight up content with who they are? I didn’t feel that at all. Can you remember being a kid and just being completely proud with whatever you made? 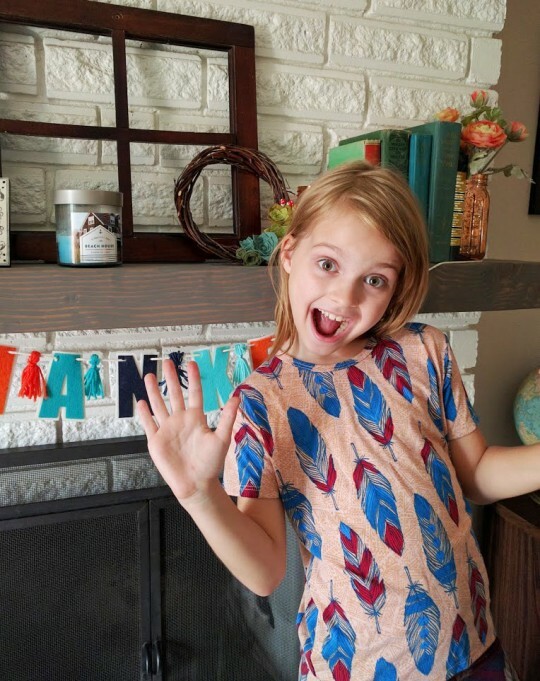 My kids love to draw, paint, build legos, build forts, etc. and when they show me something they created, the joy is evident on their sweet faces. They are tapping into who they really are and in those moments, they are thriving! As their mama, I love seeing it happen. I want them to feel that joy all the time! I remember this simple memory of sitting with my friends on the playground and making daisy chain bracelets for each other. That’s a memory which takes me back to a completely pure feeling of creativity, without any comparison, without any fear, without any defeat. Just a group of little girls talking about Jonathan Taylor Thomas or whoever and making bracelets for each other. No one cared that we were all making the same exact thing — there was just joy in the process of making something. I shared a little a while ago about how I was trying to break out of the familiar and trying something new in the form of watercolor. I have to admit, I abso-freaking-hated the things I painted at first. There was cringing, crying and crumpling of paper involved. Obviously, I took my supposed failure very personally, believing that because I didn’t make something perfect, I wasn’t worth much. But I reluctantly kept at it. Over time, I started just enjoying the simple act of painting. I’m finding that when I’m in that mindset of not performing, not striving to be perfect, not putting pressure on myself to make something unique and not comparing my stuff to everything else that’s out in the world, there’s no pressure and I actually make some pretty amazing stuff. The peaceful mindset is EVERYTHING. Being content with just being me brings that element of uniqueness to the things I make because duh, I’m the only me on the Earth. I couldn’t appreciate the great things I was already doing because I wasn’t recognizing my own value. I couldn’t see that, as simple as it is! It is such a relief to have some of those comparative mindsets starting to be severed because I can’t truly be happy for anyone else or celebrate anyone else’s art, creativity or life victories in general if I’m constantly in that state of frustration toward myself. So yeah. That’s where I am at the moment. It’s very new and I still catch myself looking to the right and the left and have to internally smack myself a little, reminding myself that I’m in my own lane. There are no limits in my own lane because it’s only me and the open road ahead! Appreciating my unique qualities and giftings which help me to thrive right where I am! Now I want to hear about you! Would you say you’re a creative person? 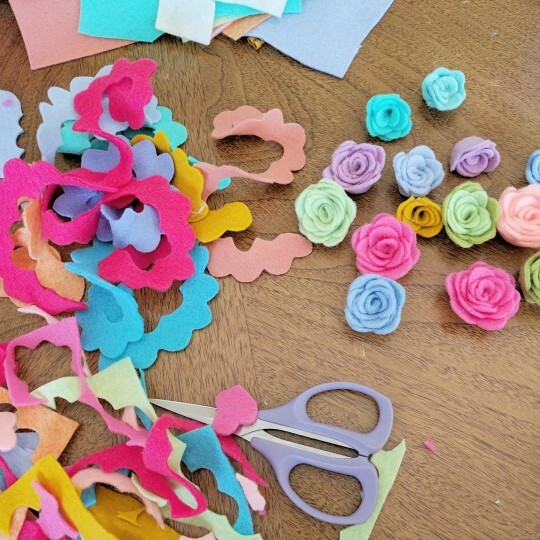 What do you love to do, make, create? How do you overcome creative ruts?